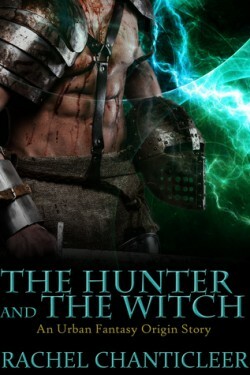 A wonderful review for The Hunter and the Witch–thanks Veronica! It’s amazing what some writers can put into a short story. I’m in serious awe of Rachel Chanticleer’s talent. With a few words she painted a clear picture of Bethany, the witch, and Lucius, the hunter. And Lucius was so yummy! A great introduction into what could be a fascinating UF world. This is getting read this weekend!! I am so excited!!! YAYAYAYAYAYAYAY!!!! Sweet!! June will be a big release of #2 for me!